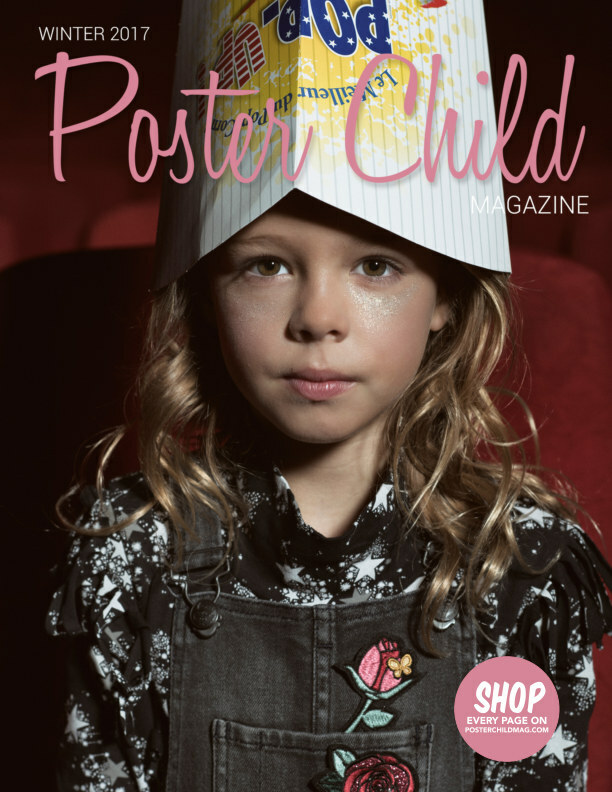 Brand new issue of Poster Child Magazine for Winter 2017! Welcome to Poster Child Magazine! We are an online magazine and seasonal style guide publication dedicated to the best of children's fashion!